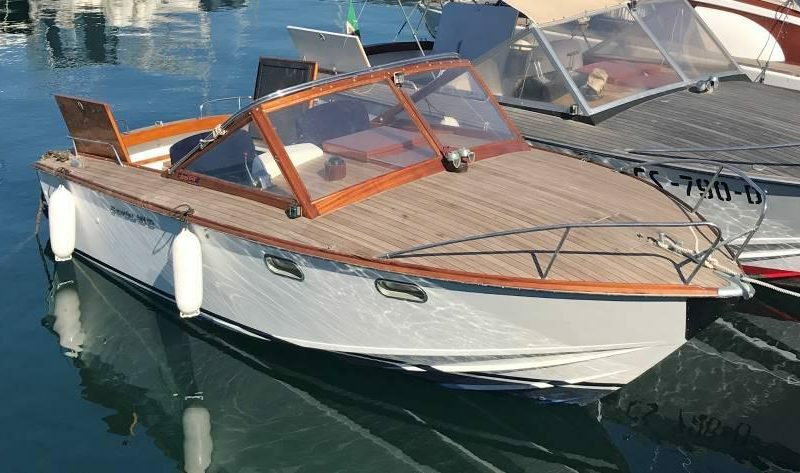 Two vintage motorboats available to visit Cinque Terre and surrounding area. 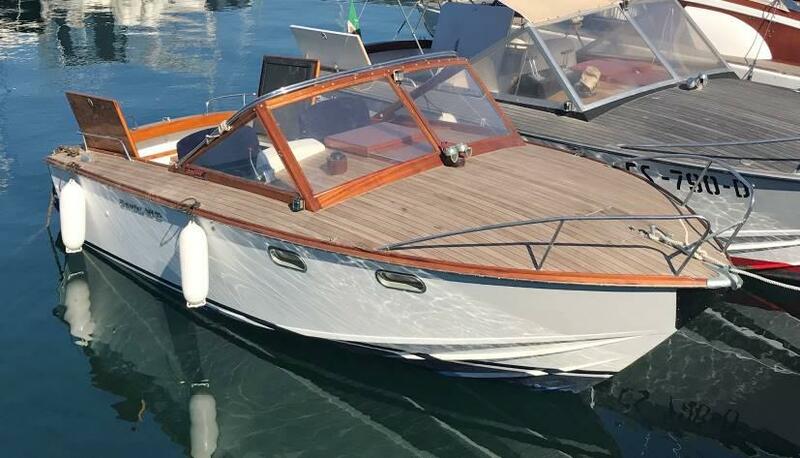 One is a motorboat designed by Naval Engineer Renato Sonny Levi in 1969 and she attended the Viareggio-Bastia-Viareggio race in the 60s’ and 70s’. 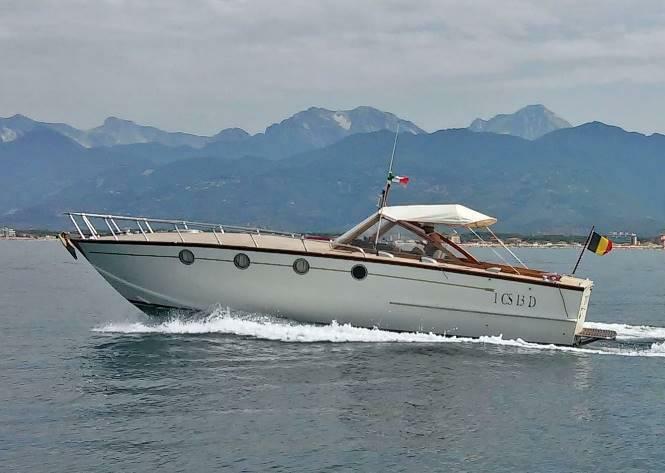 Another one was designed by GB FRERE in 1971 on behalf of the Garda shipyards and she as well took part in the race Viareggio-Bastia-Viareggio. 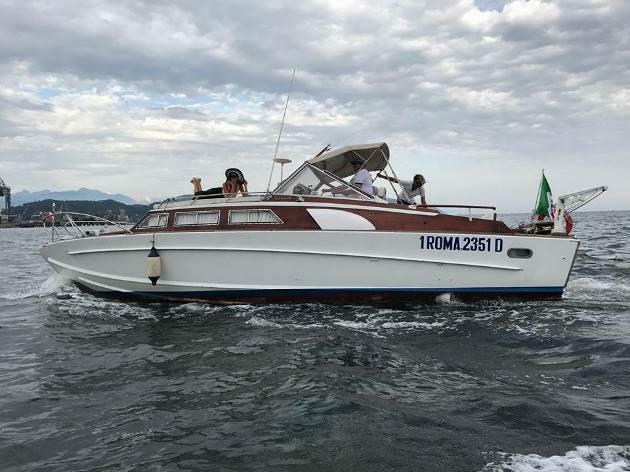 Boat Properties: up to 7 people; length 10mt. or 11mt. ; toilet, shower, fridge. Highlights: Vintage boats with a unique navigation feeling. Included: English speaking skipper, fuel, snack & drinks on board.